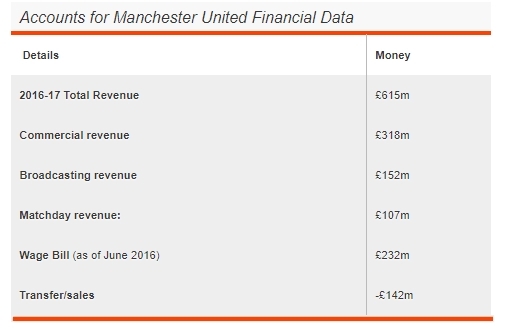 United generated over £615 million in revenue last year and made a profit of £50 million but their wage bill is also on the rise largely down to the fact they handed out massive contracts to Pogba and Ibrahimovic last season while some of the current players like Dea Gea got improved contracts. 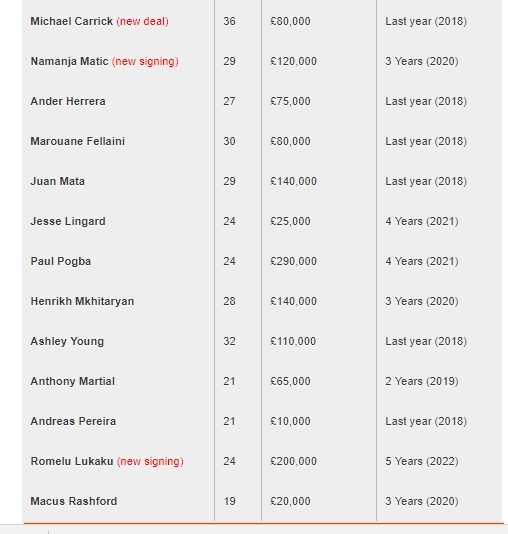 United's spent £232 million on player wages last season the highest in premier league. 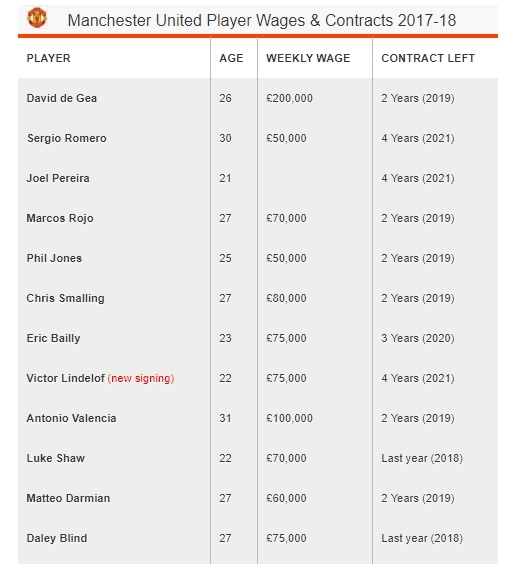 We breakdown the entire United squad, contracts and player salaries. 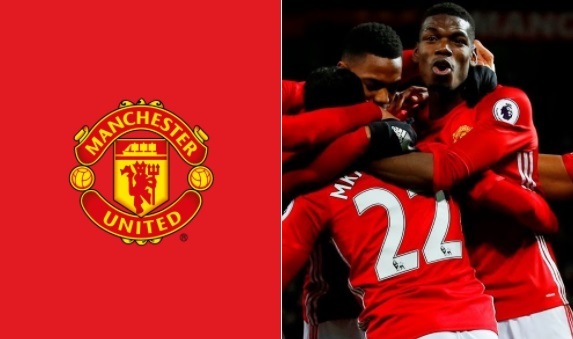 Transfers 2017-18: United have made three high profile signings going into the new season. With Romelu Lukaku (£75m), Namanja Matic (£36m) and Victor Lindelof (£31m). Another transfer is expected by the end of August which will take United's spending spree to around £200m mark. Wage Bill 2017-18: Unlike the previous season's United wage bill is set to decrease in 2017 thanks to Ibrahimovic, Rooney and Bastian Schweinsteiger no longer on United wage bill. However they are still likely to have the highest wage bill or just lower than Manchester City who spent big in the summer.